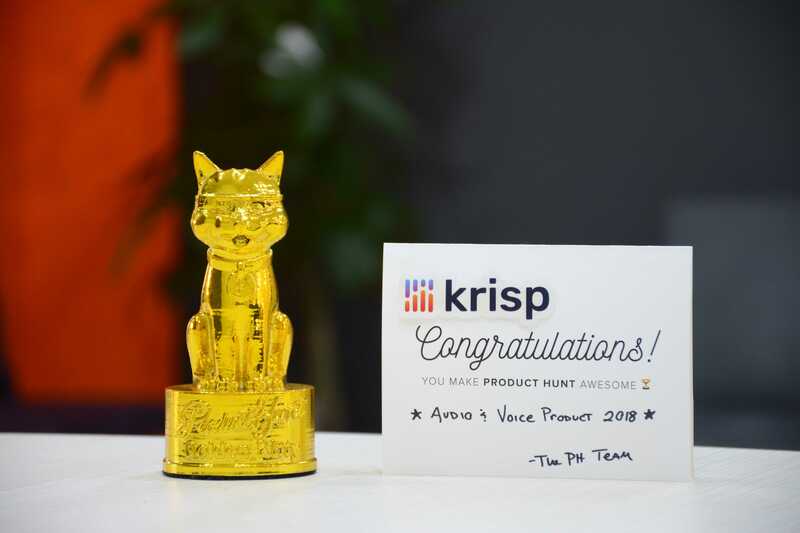 Krisp is voted as the Product of the Year in Audio & Voice Category in Golden Kitty Awards of 2018! We did it and we can’t believe it! We are thankful to every single member of our Krisp family for standing by our side and supporting us every second and making this possible. We are honored to win the “Oscar of the Tech industry” Golden Kitty Award and celebrate it together with all of you! 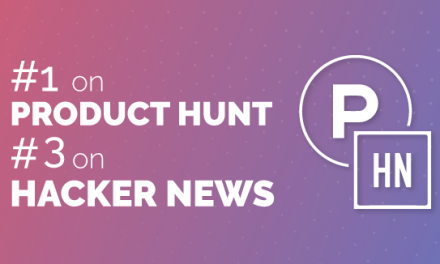 Innovative software and hardware hunting platform Product Hunt organizes annual contests to determine the best innovative product for each industry. 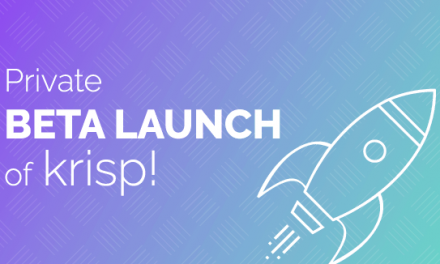 The winner for every category is determined through the support and upvotes of Product Hunt community and it’s awesome! This year, a new “Audio & Voice” category was added to the award list and Krisp is the first to win it all thanks to you! We’re happy to be starting the year with such tremendous news and we are delighted with your huge support, Krisp family! We are thrilled to know you love what we do and share our hopes and dreams! This is only the beginning and more exciting things are coming this year.